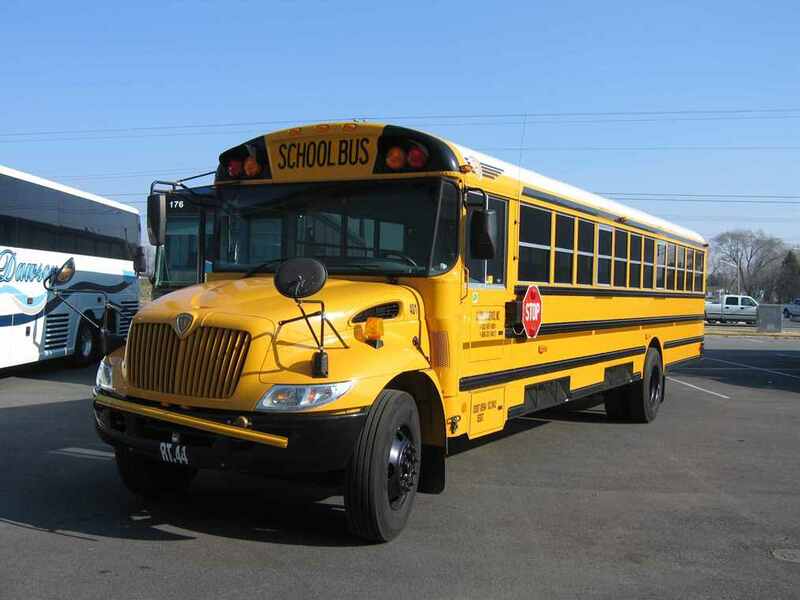 Rent real school buses for your production. School buses are distinguished from other bus types by design characteristics mandated by federal and state regulations. 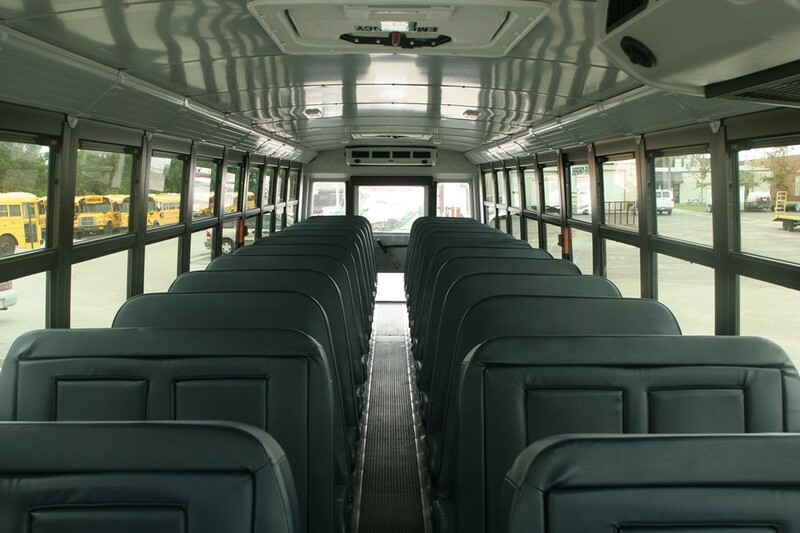 Federal safety standards in the United States and Canada require school buses to be painted school bus yellow and to be equipped with specific warning and safety devices.